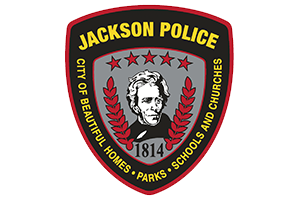 Notice is hereby given that the City of Jackson Zoning Board of Adjustment will consider a request for a variance from the restriction that prohibits chain link fences less than 30’ from the rear property line adjoining a street for replacement of an existing chain link fence around the backyard of 624 Blanche Street in an R-2 (Single-Family Residential) District. A public hearing has been scheduled for Thursday, April 25, 2019, at 5:30 p.m. in the Board Room of City Hall at 101 Court Street. This meeting is open to the public and all interested persons may be present to state their views concerning this request. Those unable to attend the hearing but wishing to express an opinion may do so by having their written and signed opinion delivered to Janet Sanders, Building & Planning Manager, at City Hall, 101 Court Street, Jackson, MO 63755 by U.S. mail or hand delivery prior to the hearing.